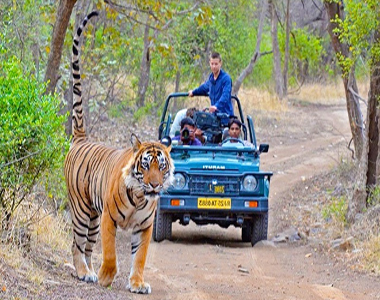 Jodhpur Jaisalmer Tour takes the travelers to the core of the Desert landscape in Rajasthan. 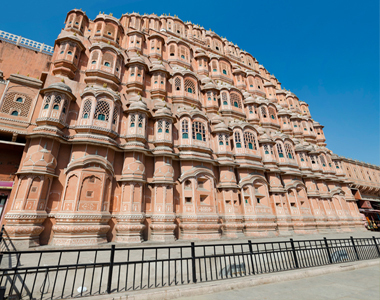 As the travelers arrive at Jodhpur, the blue city of Rajasthan, they get mesmerised by the architectural brilliance of Rajput architecture and the heritage of this blue city. 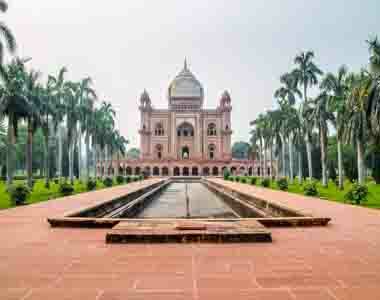 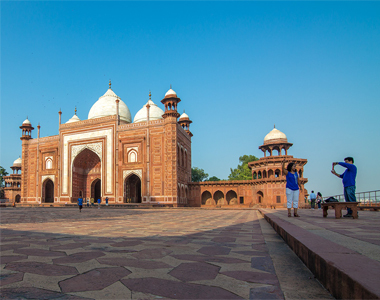 Golden Triangle Tour 5 Days is a tour that takes you through some of the most remarkable travel destinations in India in just 5 days. 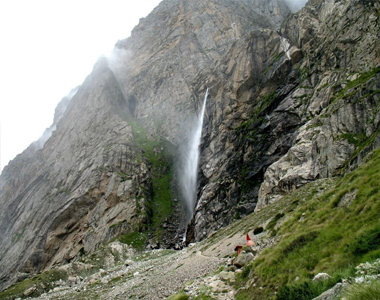 Gangotri Gaumukh Tapovan trek is one of the most thrilling treks in Garhwal region of Uttarakhand. 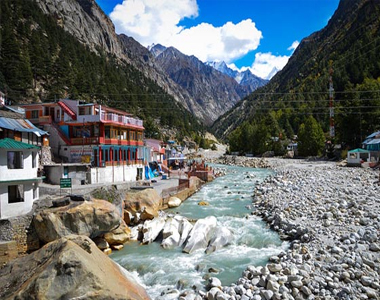 The trek starts from Gangotri and ends at the same place. 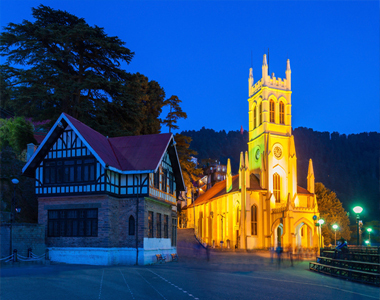 It covers a lot of places like Gangotri, Bhojwasa, Tapovan, Gaumukh, Chirvasa, etc. 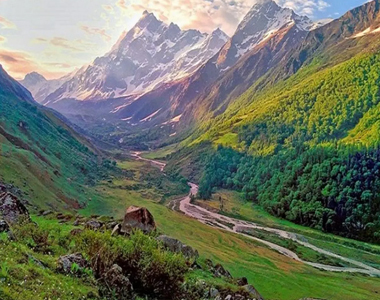 Dodital Darwa Pass trek is one of the best ways to escape to a fairy tale world by trekking in the Garhwal region of Uttrakhand. 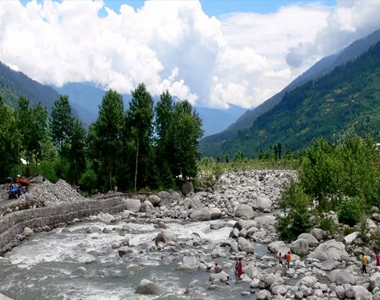 Vashudhara Waterfall and Neelkanth Base Camp trek is an adventure-filled exploration starting from the holy town of Badrinath in the Garhwal Himalayan region of Uttarakhand.